Couldn’t you just double-click on the text file to open it with Notepad, you might ask? Yes, of course you could, but the problem is that that would work only with the text files that are registered with Windows as the text files. (Such as the .txt files). However, there are other types of the text files that Windows would treat differently when you double-click them. For example, the .bat files would start executing, and the .xml files would be opened in your web browser, even though internally they are just the regular text files. That’s when the internal text editor of AB Commander comes handy: it does not pay attention to the file name extension, it just opens the file for editing, period. 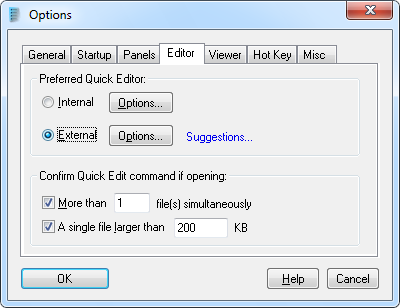 In addition to the internal text editor, AB Commander also offers a way to set up an alternative text editor for use in cases when the capabilities of the built-in editor are not sufficient enough. 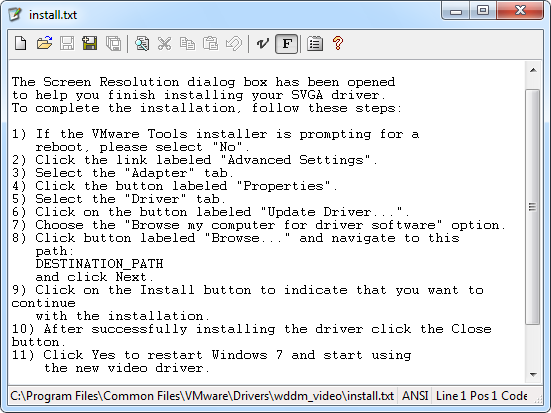 By default, the external text editor is set up to run Windows Notepad. (Try it: you can open a text file with the external text editor by pressing Ctrl+Shift+Q). 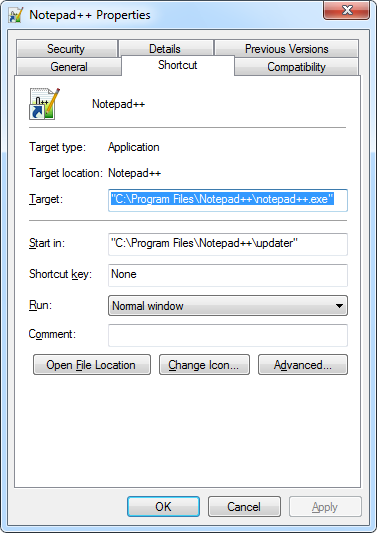 Notepad, however, does not offer much more than the built-in text editor. If you really want to have a powerful text editor at your fingertips, you may want to change the external text editor from Notepad to something more advanced. There are many text editors available (a quick Google or Bing search should reveal many of them). 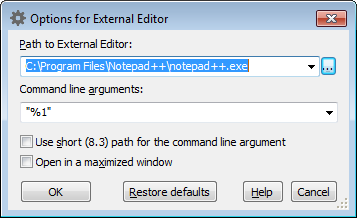 One of the more popular ones is Notepad++, a free and open source tool that offers many advanced text editing features, including syntax highlighting, tabbed user interface, plug-in support, etc. Another option you have is which editor (internal or external) you want to be the preferred one (that is, accessible via the Ctrl+Q keyboard shortcut), and which one alternative (accessible via the Ctrl+Shift+Q combination). You can choose that on the Editor page shown above.